This conversation, as part twelve in our weekly Nashville Quilt Project round-up, features 17-year-old Oasis Center student Zahra. The Nashville Quilt Project is a 50-foot mural located on Charlotte Pike for which founders Jake and Hana Elliott, of WHAT. Creative Group, photographer Elizabeth Ratliff, and I partnered with four nonprofits to highlight their exceptional arts programming— post-national budget cuts. A collaborative effort every step of the way, the mural was funded by local business owners and community members, and created by a diverse collection of artists. Collectively, they have said that their favorite part of the process was having the opportunity to build bonds with strangers over a shared interest: the fulfillment and emotional satisfaction they receive from creative activities. It is what allows them to channel their emotions in a world that oftentimes encourages us to suppress them. Through the Oasis Center’s International Teen Outreach Program, whose service projects help students develop leadership and life skills, Zahra discovered the Underground Art Studio—a safe space for participants to work on their Nashville Quilt Project pieces. One of her most satisfying hobbies has been giving back to the city of Nashville through the ITOPS program. What do you enjoy most about the Oasis Center? Zahra: Spending time with my friends and learning that I have artistic talent. I love painting and having the opportunity to make new friendships. What do you think makes someone an artist? Zahra: A creative mind, which I’m not sure if I have. Even though that painting came out of your brain? Zahra: Maybe I’m still figure out if I am or not. Got it. Can you tell us a bit about your Nashville Quilt Project piece? Zahra: I came to Nashville to help my sister, which is why I drew my niece and nephew. Nashville truly does feel like home. It’s also a music city, which is why I tired to add those elements through images of a guitar, drum kit, and musical notes. What do you think about when I say the word community? 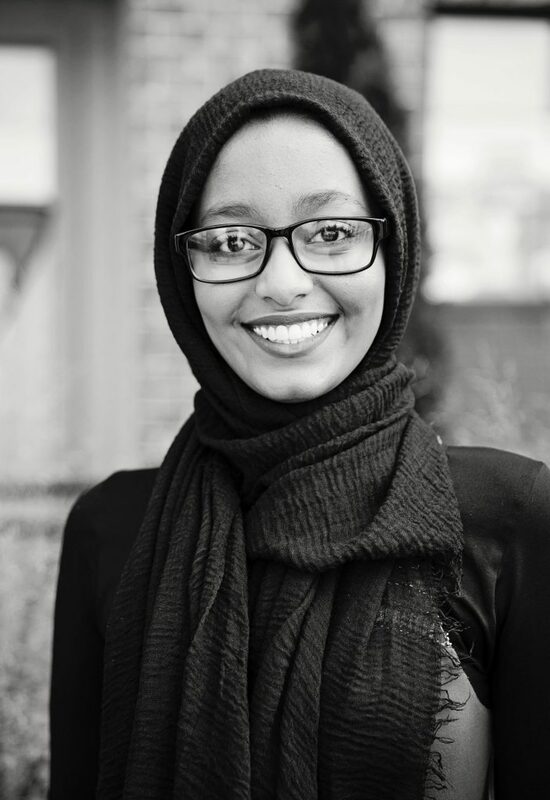 Zahra: Helping others, meeting new people, and getting involved beyond your comfort zone. I like to stay within the confines of my world but in this project I got out of it. I’m really happy that I did. What do you love most about the ITOPS program? Zahra: I love having the opportunity every week to get involved in what is happening in the real world through my service projects. Zahra: I like that the city is becoming more diverse because people from different cultures are moving here daily. I don’t like socializing with the same people all of the time. Me neither. What are your future plans as far as what you will do and see? Zahra: While I’m not sure, I do love to build stuff and I’m fascinated by IT. I might go into a technology-based industry when I’m grown up. I’m scared of how hard college will be. Well great things don’t come easily. What was the hardest part about the Nashville Quilt Project? Zahra: Figuring out what I needed to do because art doesn’t come easily to me. I’m happy I did though. Through painting my piece, I realized that I could do whatever I put my mind to. Because of that attitude you have a very bright future ahead of you.